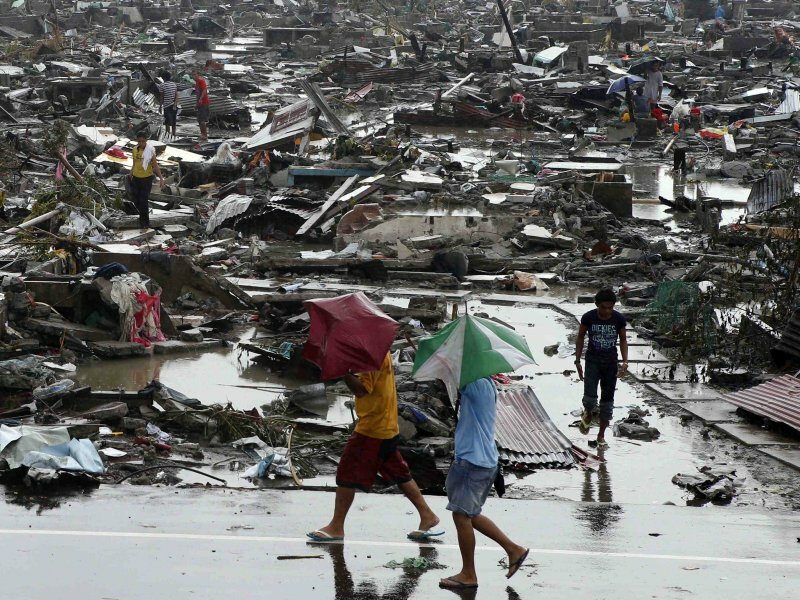 Typhoon Haiyan – As travellers, let’s give a little | Information...Super, Flyaway! It’s scary sometimes to see the impact that bad weather can have on the world. I’m sure that everyone has seen the news about Typhoon Haiyan that hit the Philippines at the end of last week and the devastation that it has wreaked on the area. It is incredibly sad to see the suffering that has been inflicted on millions of people. 1. As travellers we have been lucky enough to gain entry into some of the most beautiful places in the world, for a short stay in what we consider to be paradise. But often the most revered countries to travel in are 3rd world countries, with millions of their inhabitants living in stages of poverty. When something uncontrollable like this hits a country where people are already struggling, I think it is important to remember how lucky we are to live in more privileged and prosperous nations. 2. In 2004 I was travelling in the south islands of Thailand and met many travellers and locals along the way. I left the area only 6 days before the Boxing Day tsunami hit the area and changed it forever. I remember watching scenes on the television in Australia and thinking of all of those people I met – the lovely families who owned the guests houses we stayed in, and the man who owned the Salt and Pepper cafe in Koh Phi Phi. We would never know what became of them. It’s easy when watching snippets on TV to forget that each and every face you see has a story far beyond the nightly news reel. 3. Today would have been the 31st birthday of my childhood friend Zoe. She sadly passed away earlier this year from cancer, far younger than she deserved. She was one of the most inspirational and brave people I have had the pleasure to know. I figured someone so brave wouldn’t mind a bit of money going to a good cause in her name. So that’s why today I donated to the International Committee of the Red Cross (http://www.icrc.org/eng/) who provide humanitarian support and vital relief assets to countries all over the world. They are currently raising funds to provide essential relief to the Philippines in this hour of need. If you’re feeling inspired to today, maybe stop by and give a little? Have you been to the Philippines? 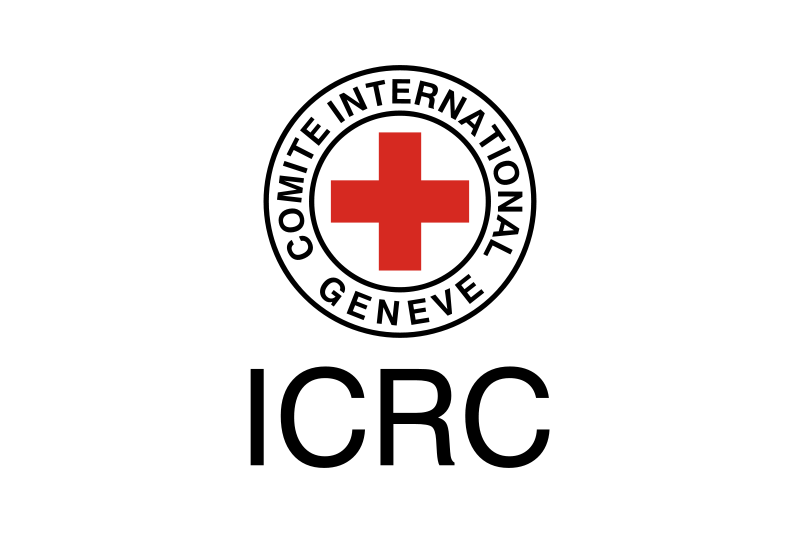 Will you be donating to the ICRC today?